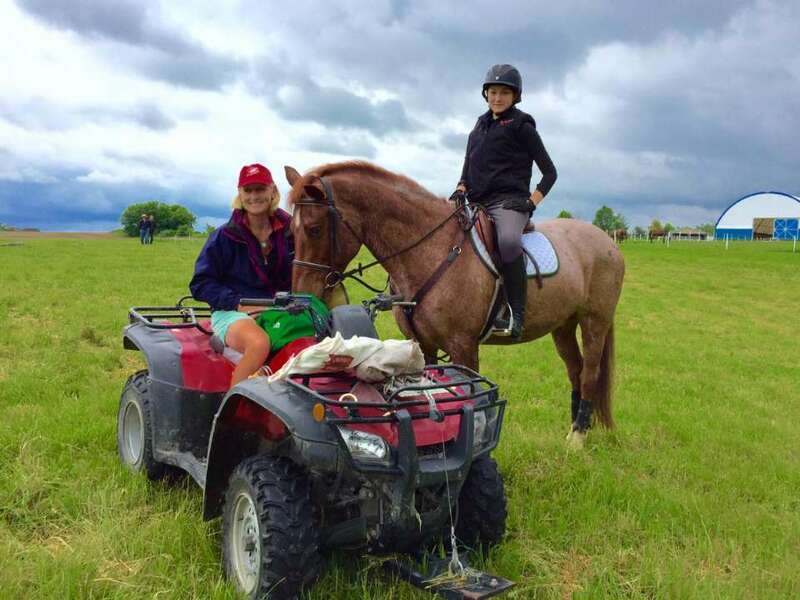 At Eventing Canada(! 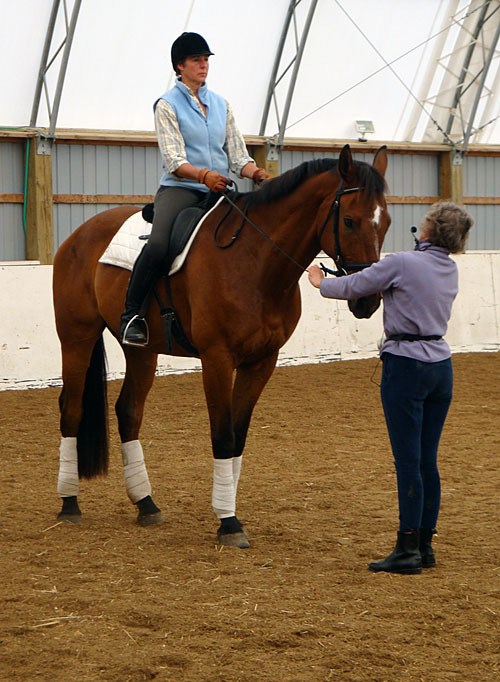 ), we believe educational activities are instrumental in developing the Sport of Three-Day Eventing. Inviting the best and most innovative clinicians available to teach our Athletes in Canada is an important mission. Auditors are welcome at all our clinics for $10/day. All our clinics are at Pommelé Acres, Tottenham, ON. Please specify level on entry form. Opening date for all clinics is April 1st. We do our best to keep the costs of our clinics as low as possible for the benefit of everyone involved. All entries must include a cheque or VISA number to reserve a place, but payments will not be processed until 2 weeks prior to clinic. Cancellation within two weeks of the clinic are subject to our refund policy: $25 admin if place filled from wait-list; otherwise 75% refundable with a medical or veterinary letter. Limited outdoor stabling is available at the Training Centre at $45.00 per day. Indicate Stabling requirements on entry form. An auditor fee of $25/day will be charged for all clinics except Mary Wanless. Please contact us if you would like more information about auditing. Special Notice to Canadian Eventing Team Riders! As in previous years, Eventing Canada [!] offers 10% of available spaces (2 out of 20 riders per clinic) as comps to short/long listed riders. These will be allocated on a first-come-first-served basis to members of the Canadian Eventing listed Athletes, as announced Jan 2018. This offer is available for all 2018 clinics. To confirm your eligibility, please contact Arthur Tateishi. Don't forget to send your entry early to secure a fully-funded place in one of these clinics!